Rabbi Yekutiel Fish also reckons that current and former US presidents Donald Trump and Barack Obama are Messiahs. 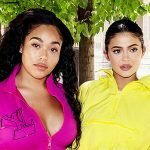 On Sunday night, the moon, Earth and sun lined up to create the dramatic eclipse, turning the Moon dark orange, which was visible throughout North and South America, where skies were clear. The passing of the super blood moon over Washington D.C. coincided with the beginning of the Jewish holiday of Tu B’Shevat – also known as the New Year of the tree. Plus, it also marked the halfway point of Trump’s presidency. 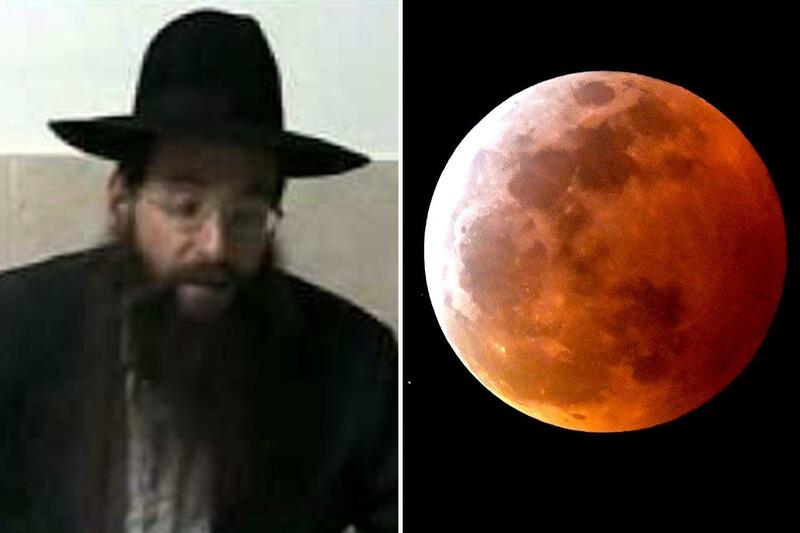 Rabbi Fish told Breaking Israel News that the super blood moon is described by the Prophet Joel as preceding the final days of judgement, when “portents” would be set in the sky and on earth, bringing “blood and fire and pillars of smoke. There will be great tragedies that will bring down governments and (create) great human suffering. He said: “When nature does something unusual, like an eclipse, we should certainly pay heed. The rabbi said that Western nations were about to experience a very challenging era, where there will be “great tragedies that will bring down governments and (create) great human suffering”. Aiming his advice at Jews who are “still in exile”, he warned that the “only way they can avoid tragedy is by coming to Israel”. Rabbi Fish is the author of the Hebrew Torah blog “Sod Ha’Chasmal”. The blog shows him suggesting that Trump is the Messiah for the nation of Edom (Christians), while former president Obama was a Messiah to the nation of Ishmael (Muslims), says The Jerusalem Post. He also claims both Christian and Muslim nations "have a Messiah", with Trump and Obama causing "massive shocks which will prepare the stage for the coming of the Messiah to the people of Israel, who will redeem the whole world." Three years ago, Israel's Interior Minister, Arye Deri, said that Trump's election could herald the coming of the Messiah. Rabbi Fish noted that the blood moon would not be visible in Israel. It’s dubbed "wolf moon" because it appears in January, when wolves would howl in hunger outside villages early in US history, according to The Farmer's Almanac. There won't be another until the year 2021.